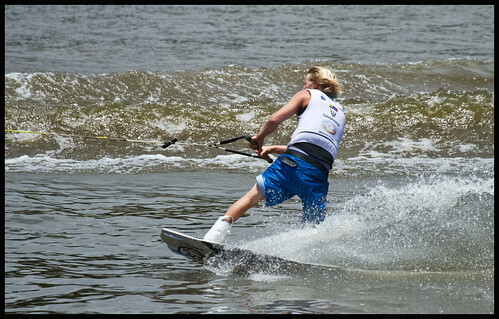 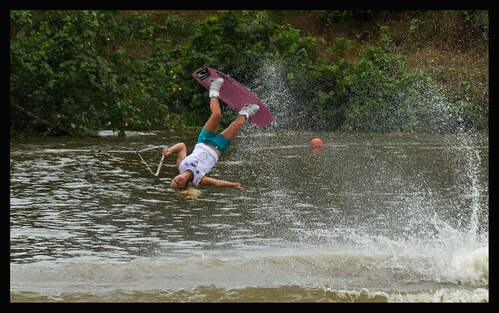 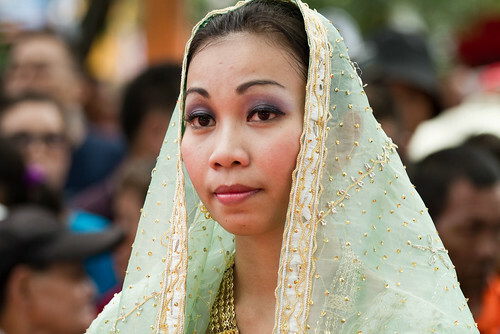 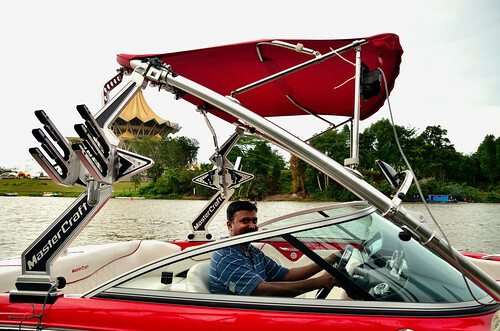 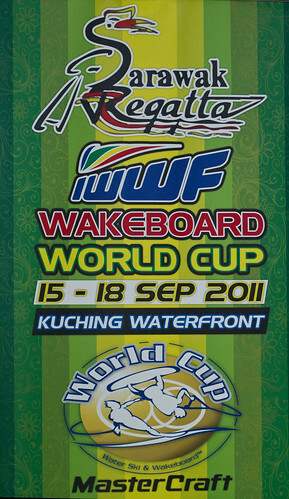 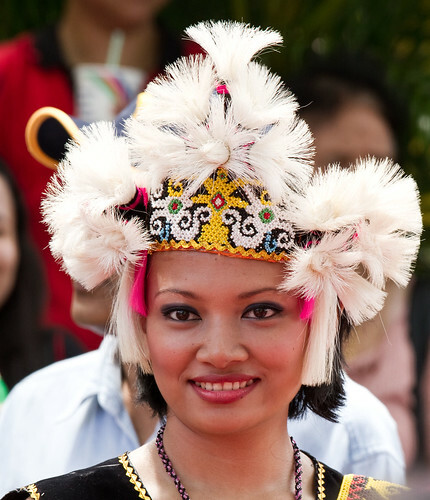 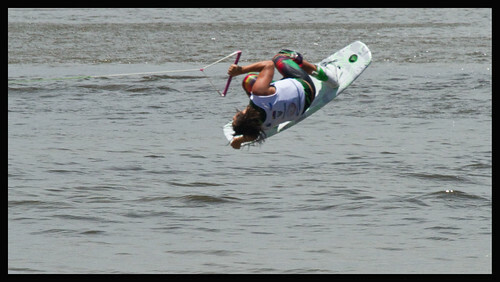 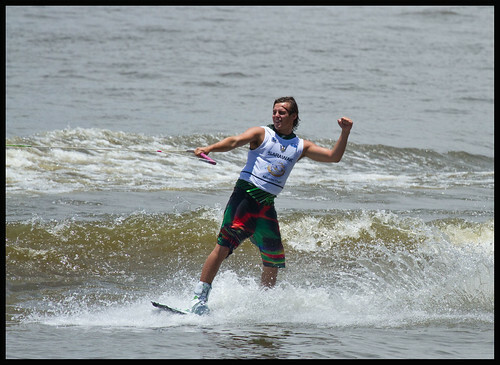 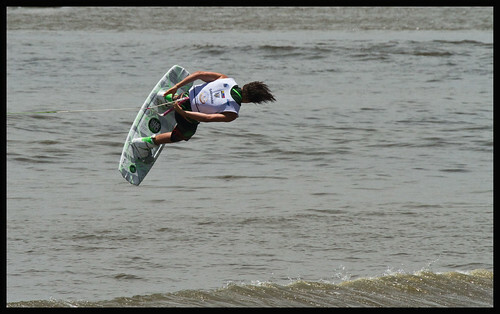 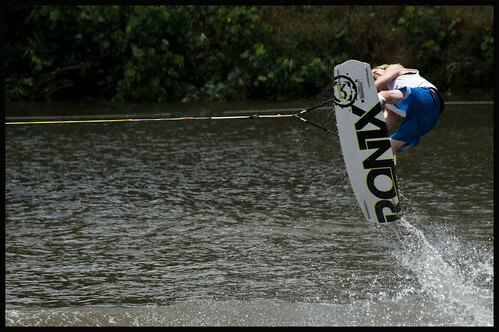 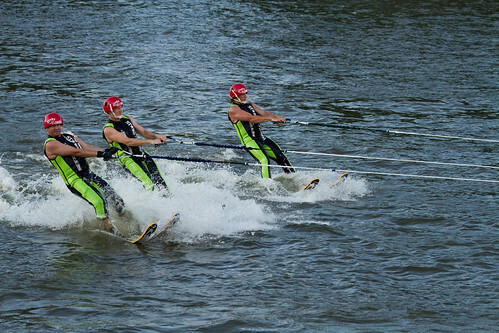 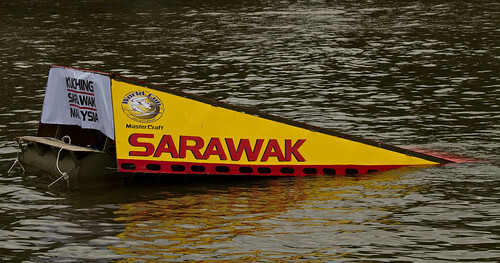 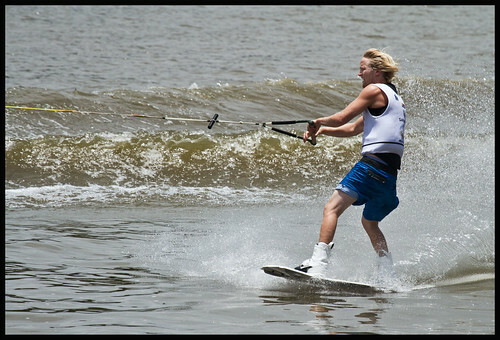 The Wakeboard & Waterski World Cup was held in Kuching on17th - 18th September 2011. 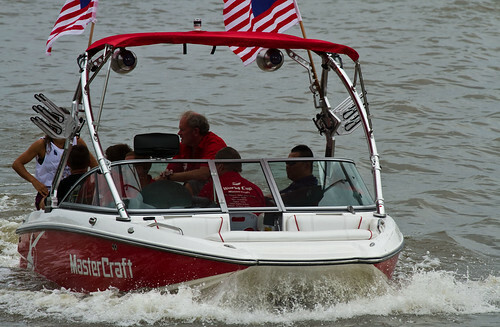 MasterCraft provide the competition boats and technical support crews for this spectacular event. 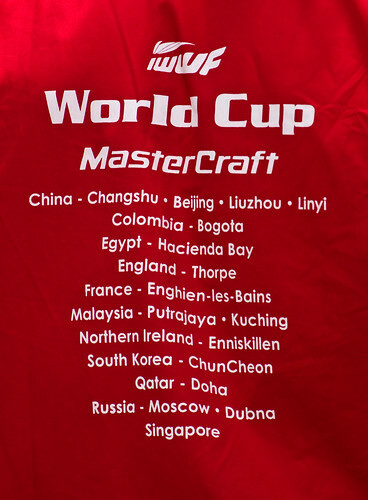 Participating countries are Argentina, Australia, Belgium, Brazil, Canada, France, Great Britain, Ireland, Italy, Japan, South Korea, Netherlands, South Africa, Singapore, Switzerland, Sweden, Thailand and the US. 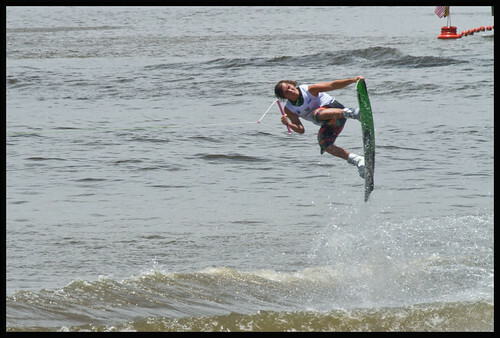 Thirty-one world top ranked wakeboard athletes including nine women from 18 countries are competing in this event, with the Pro-Men champion getting US$15,000. 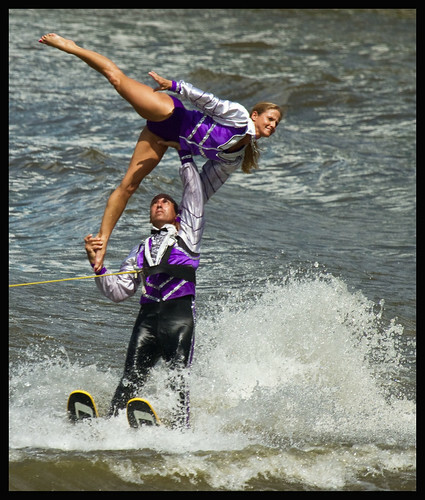 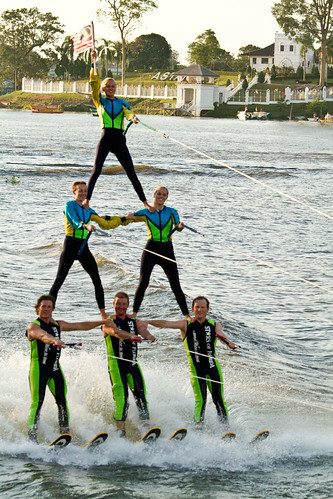 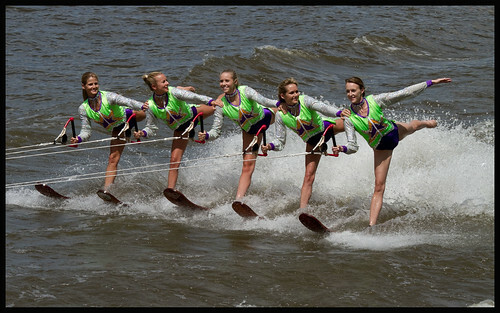 Stars of Florida performed waterskiing acrobatics which was a delight to watch. 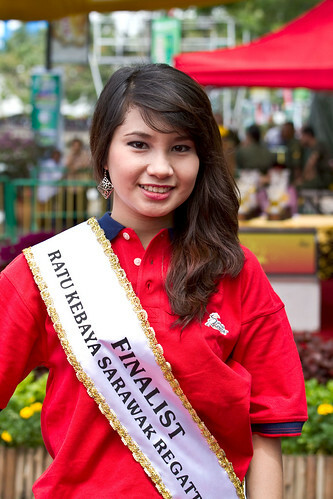 The atmosphere here in Kuching City is fantastic. 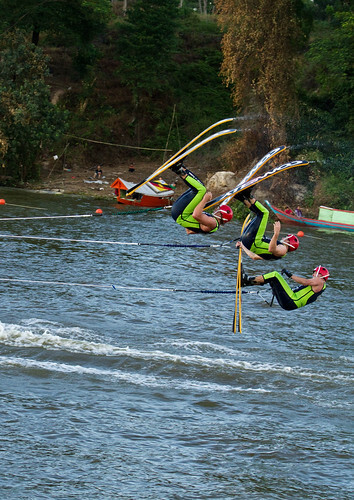 The riverside is full of shops and big crowd was gathered to enjoy the world cup and regatta.